The popular Shop with the Chef dinner series continues in Carlsbad Village on Wednesday August 22, with Chef Brad of The Compass. This is the 3rd in the series with one more remaining on September 26 with the chef and restaurant details TBD. Your “farm to table” experience begins with the farmers market tour/shopping with Chef Brad at 6, with a multi-course dinner to follow at 6:30. Chef Brad will first find inspiration at the State Street Farmers Market, selecting local ingredients for your dinner. No doubt his dinner guests will learn a few things about shopping at a farmer’s market and perhaps learning more about the growing “farm to table” movement. After the shopping spree guests will be seated at a private table at the Compass Restaurant to watch Chef Brad prepare a wonderful multi-course meal. Tickets for the Shop with a Chef dinner are $60 (drinks not included)! 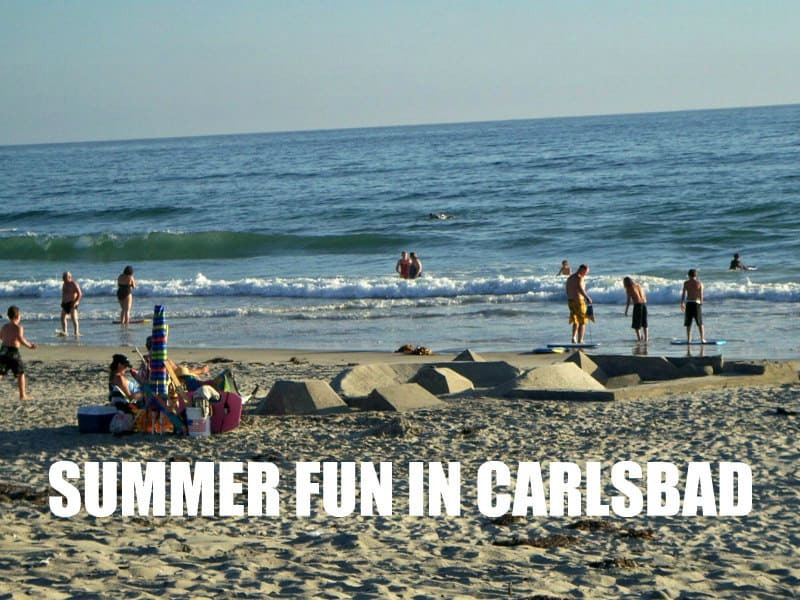 For more information and tickets email Info@Carlsbad-Village.com. The event is limited to 18 guests so don’t wait!! The Compass Restaurant is located on the 2nd floor in the Village Faire shopping area at 300 Carlsbad Village Drive, west of the railroad tracks just a short distance from the farmers market.